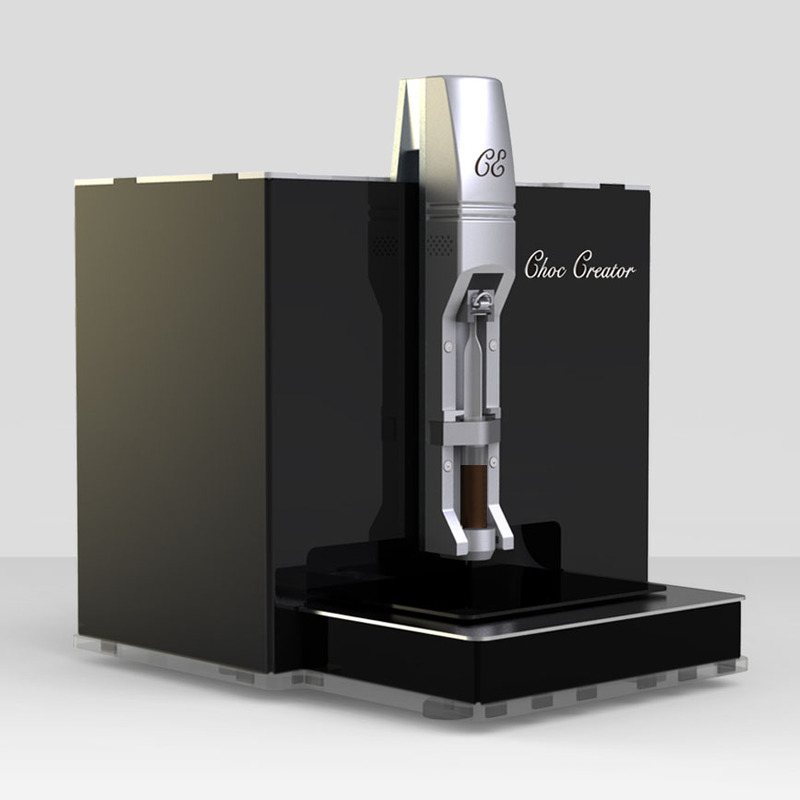 Improving on the innovations of the CCV1 and CCV2 the latest Choc Creator model is more reliable and easier to use than ever before. New innovations include a 30ml metal syringe with a removable 0.8mm nozzle, combined with a printing head that evenly heats the syringe to prevent blocking. An LCD touchscreen has also been added which allows the user to easily control the machine without a computer. 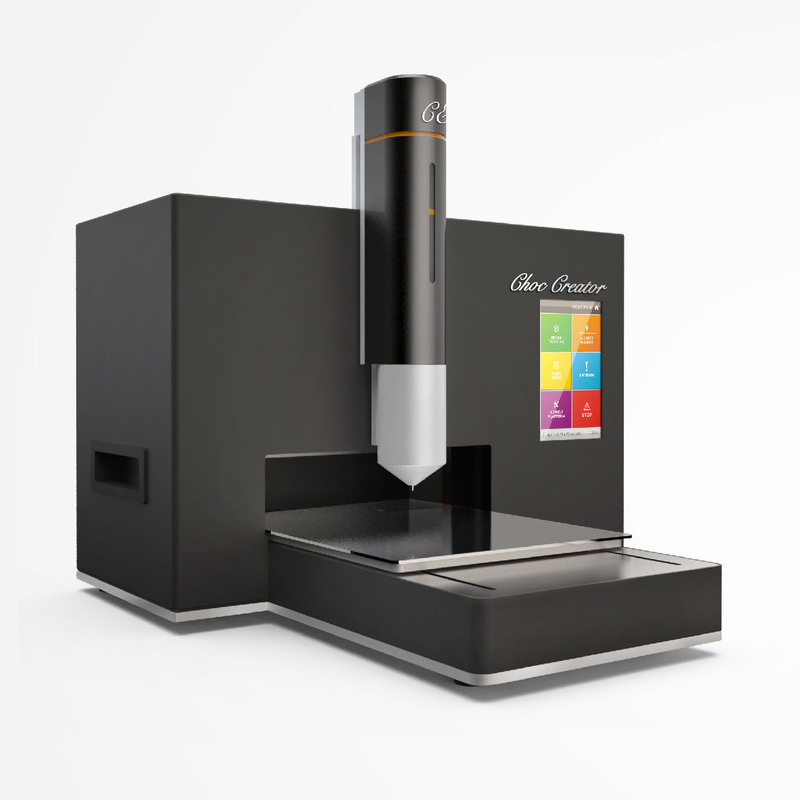 In addition, a larger build envelope of 180x180x40mm means that users can create larger 2D prints than ever before. 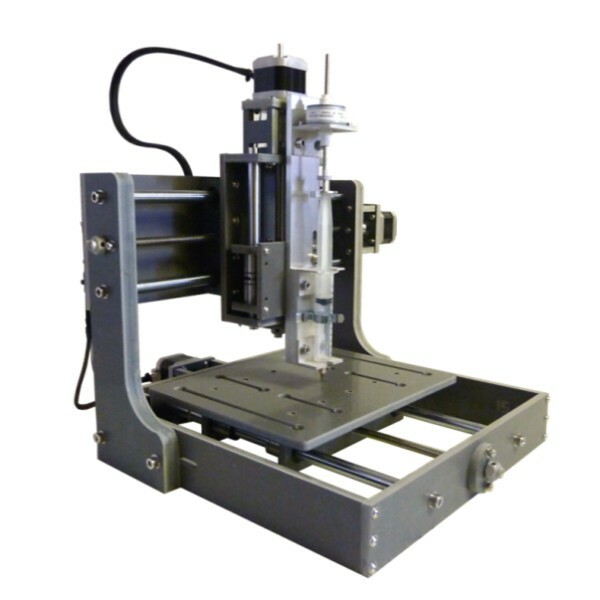 Click to find out more about this industry-leading machine and contact our sales team for a quote. Discontinued in 2016 - No stock available. Discontinued in 2013 - No stock available.